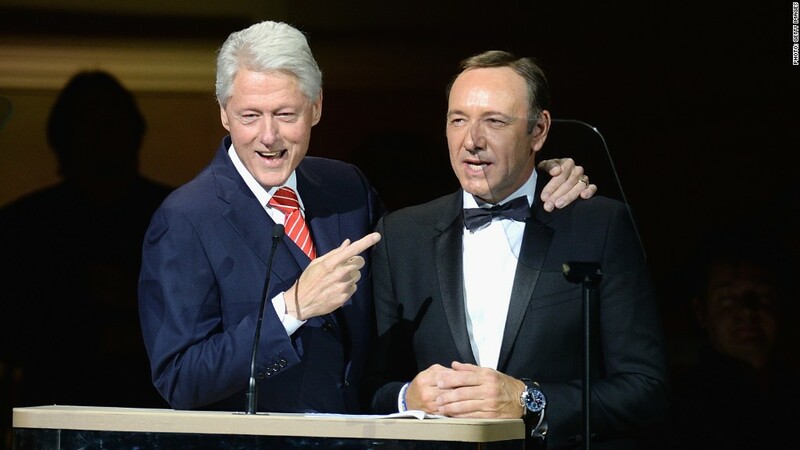 Netflix's signature original series, "House of Cards," will return for a fourth season sometime during the real-life presidential election cycle in 2016. The announcement came on Thursday via the show's official Twitter feed, which posted a "season 4 coming 2016" picture and a message from the show's protagonist, president Frank Underwood: "I will leave a legacy." Season three premiered on Netflix back in February. This official order for season four took a long while -- which is what sometimes happens as TV shows mature and become more successful. Netflix and the show's producer, Media Rights Capital, have both benefited from the show's status as a pop culture phenomenon, so they had to negotiate about how to divvy up the spoils. There's presumably still more to figure out, since Netflix did not confirm any details on Thursday about which cast members will be returning. But Variety reported that Kevin Spacey, who plays Underwood, and Robin Wright, who plays his wife, "have signed on for another 13 episodes of the show, according to sources familiar with the production." 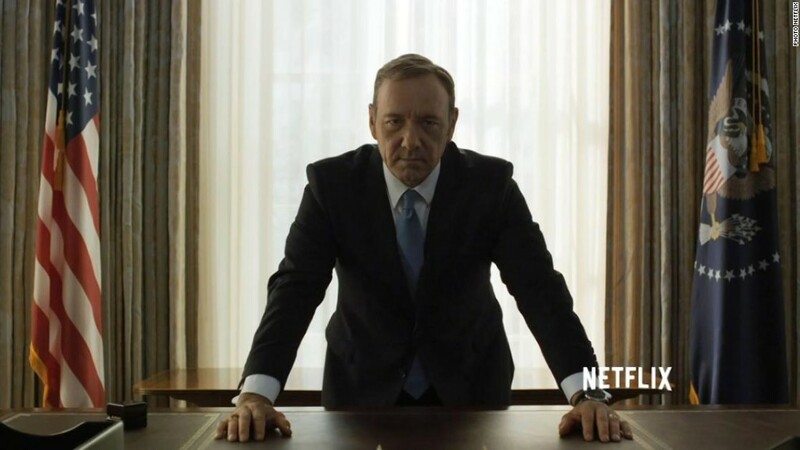 Netflix famously ordered the first two seasons of "House of Cards" as a pair back in 2011. Then the streaming service ordered the third season before the second season even debuted. That's why there were some raised eyebrows when the company didn't announce a fourth season right around the time of the third's premiere. The show's creator, Beau Willimon, was mum in February when I asked him about the future of the Machiavellian story, saying he wanted to focus on promoting the third season. But given the cliffhanger at the end of the episodes -- no spoiler here -- a fourth season always seemed likely in some form. Rachel Brosnahan, who plays Rachel Posner in the series, was asked on "CBS This Morning" earlier this week about whether there would be more episodes. "I think there has to be," she said. "Once you get to the end of season three, I think there must be."